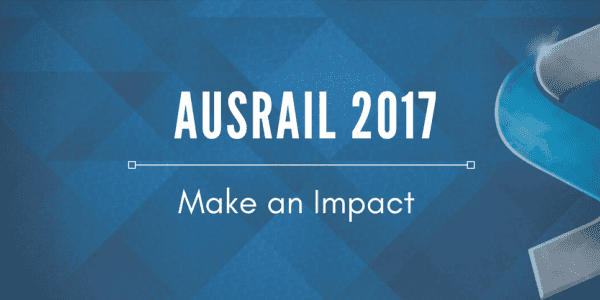 AusRail PLUS 2017 is in full swing at the Brisbane Convention & Exhibition Centre. 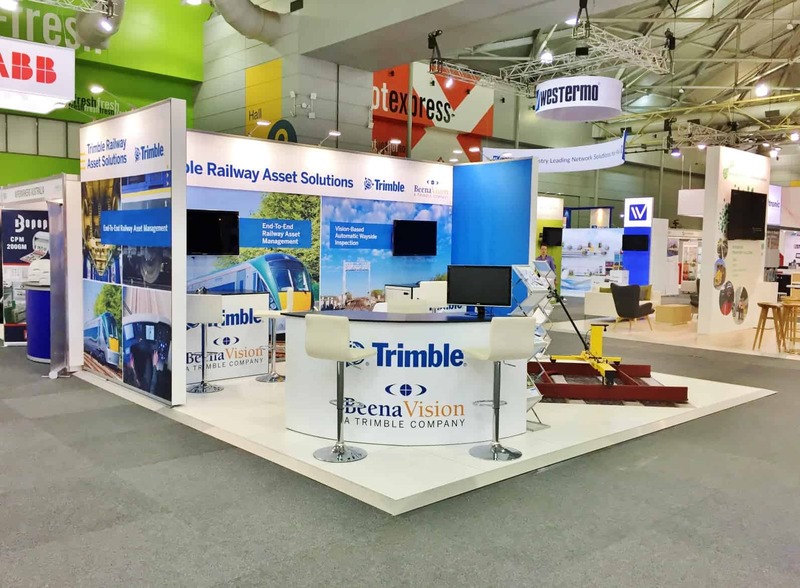 Trimble & Beena Vision are making a big impact on booth 601. To start your planning for 2018; Phone 07 3268 7744 or Email info@skyline.com.au.